Javier Bardem has been signed to play the villain in the new James Bond movie. Bardem won an Oscar for playing a bad guy in No Country for Old Men. Carnage stars Kate Winslet, Jodie Foster, John C. Reilly and Christoph Waltz. The film is from Roman Polanski and the trailer has just premiered. 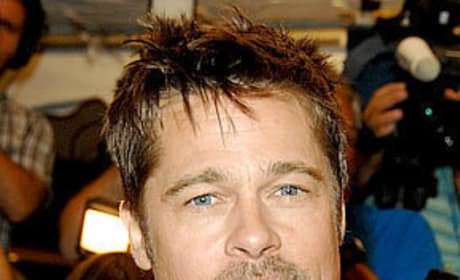 Brad Pitt's zombie movie, World War Z, had a setback today as Hungarian police raided the set. The authorities were seizing weapons meant for the film. 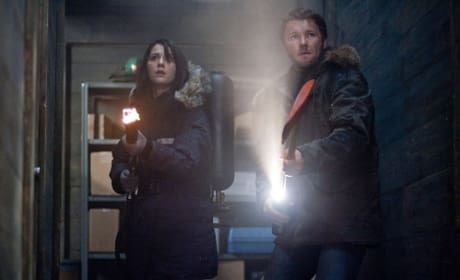 Mary Elizabeth Winstead takes us inside The Thing. The star of Scott Pilgrim Versus The World is fierce in The Thing as a paleontologist who heads to the Arctic to research The Thing. The trailer for Steven Spielberg's War Horse has premiered. 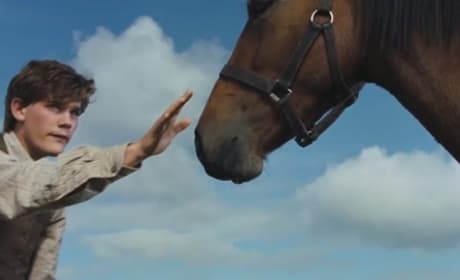 The incredible story of friendship between a horse and his trainer is told through War Horse. Katherine Heigl is Stephanie Plum in One for the Money. Lionsgate has released three new stills from One for the Money. The Muppets are coming back to the big screen on November 23. 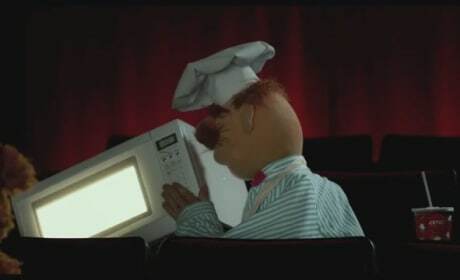 To celebrate that fact, The Muppets taped a commercial for use in AMC theaters about what not to do in a movie. Andie MacDowell is playing Vi in Footloose, a role originated by Dianne Wiest in the original. Kenny Wormald may be getting pressure for stepping into Kevin Bacon's shoes, but what about MacDowell having to step into an Oscar winner's shoes. 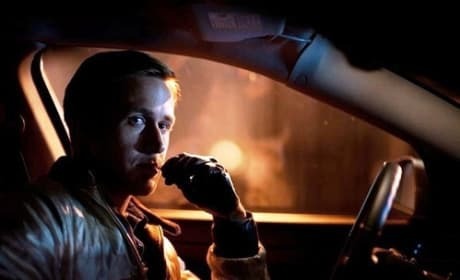 A Michigan woman is suing the distributors of Drive. She is saying the film doesn't reflect what she was promised in the Drive trailer. 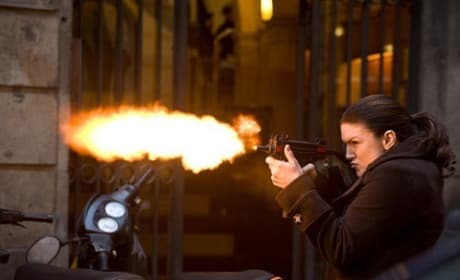 Haywire's trailer has debuted starring Gina Carano as a special agent whose world is about to collapse. Steven Soderbergh directed the thriller that lands in theaters January 20. A Steve Jobs biopic is in the works at Sony. 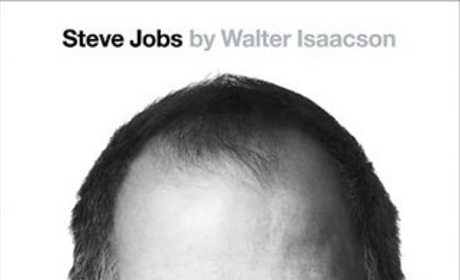 Based on the Steve Jobs biography by Walter Isaacson, Sony is in negotiations to make Jobs' life a movie. 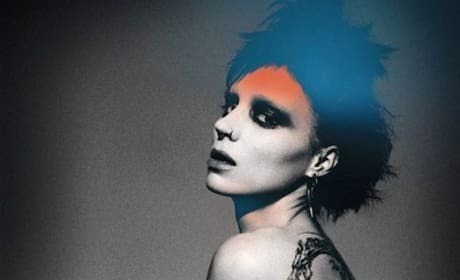 Rooney Mara is Lisbeth in two new publicity photos from The Girl with the Dragon Tattoo. David Fincher's film doesn't arrive until 2012 and already the buzz is beyond thrilling.